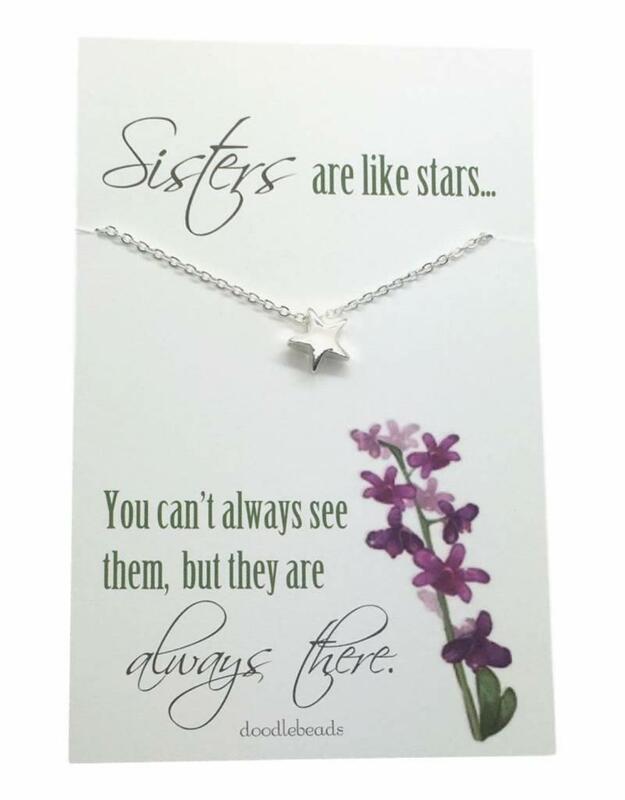 sisters necklace – Let your sister know that you love her with this beautiful star necklace. 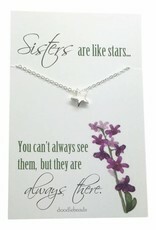 Whether a biological sister or a sister in the gospel she will know that you are there for her. 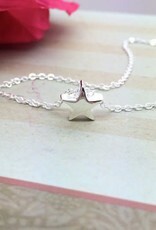 A dainty shiny 10mm star dangles on a dainty 16” adjustable chain. 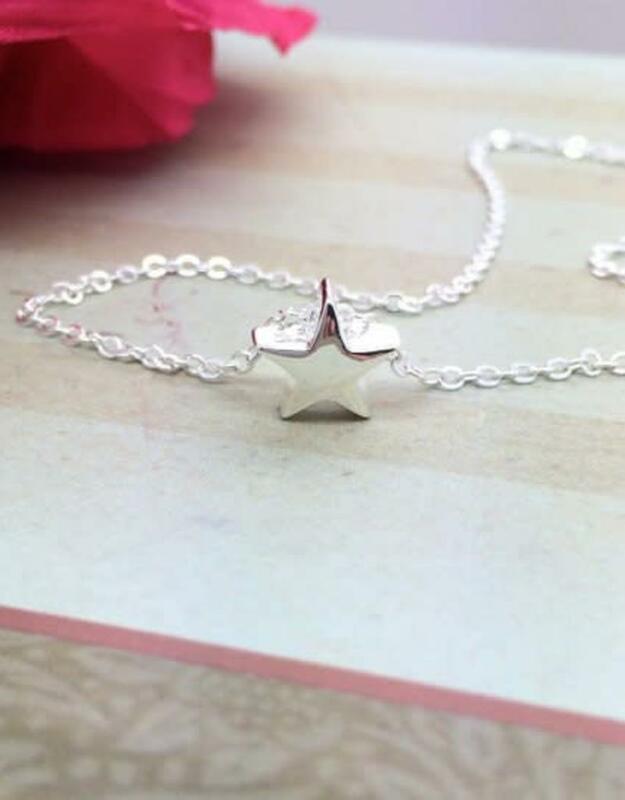 It’s a gift with a message!